This week, the EA sale has been extended for another week and 505 Games comes forward with a publisher sale of their own. Grand Theft Auto V is also discounted, while Plus members get exclusive discounts as well. 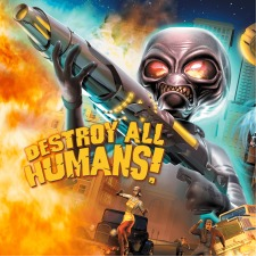 The first Destroy All Humans game with trophies was Destroy All Humans!, which was developed by Pandemic Studios, published by Nordic Games and released on 18 October 2016. 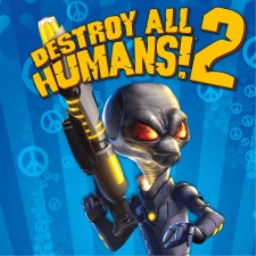 Since then there has been 1 more game in the series with trophies - Destroy All Humans! 2 which was developed by Pandemic Studios, published by THQ Nordic and released on 29 November 2016.